A gorgeous alternative to dresses and skirts, jumpsuits have most definitely taken the fashion world by storm. 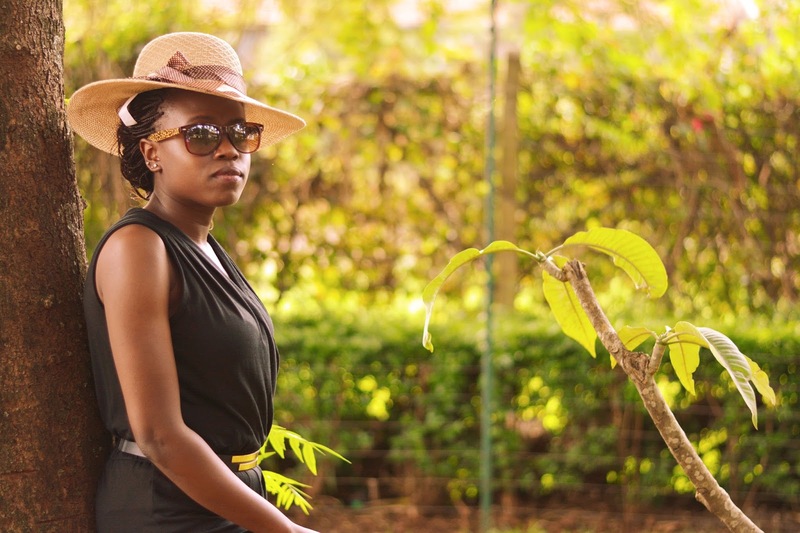 This is one wardrobe staple you shouldn't be missing ladies. 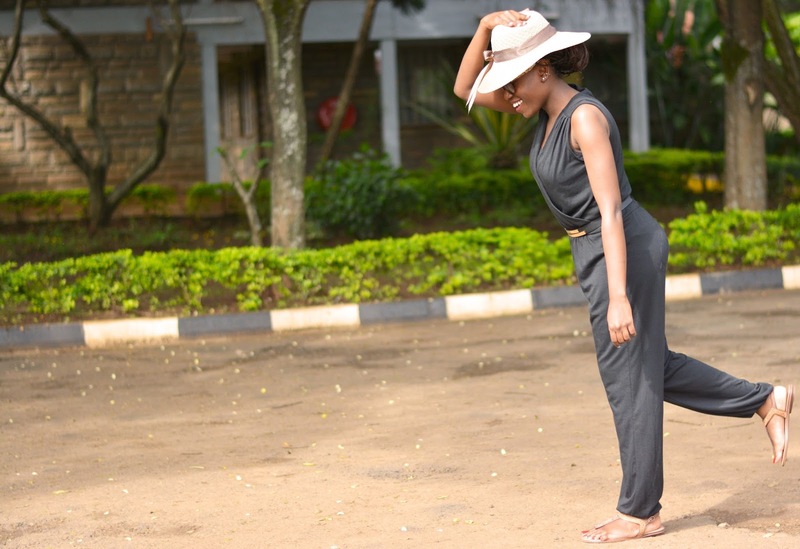 Jumpsuits can be worn in many different ways and here is one of them.. I like.Yes for the belt. That jump suit. So convinet. You can wear it to the office too...I love it..
Beautiful. And the pictures are on point too. Love a good jumpsuit! So simple to wear but very sophisticated. Love the belt on yours! 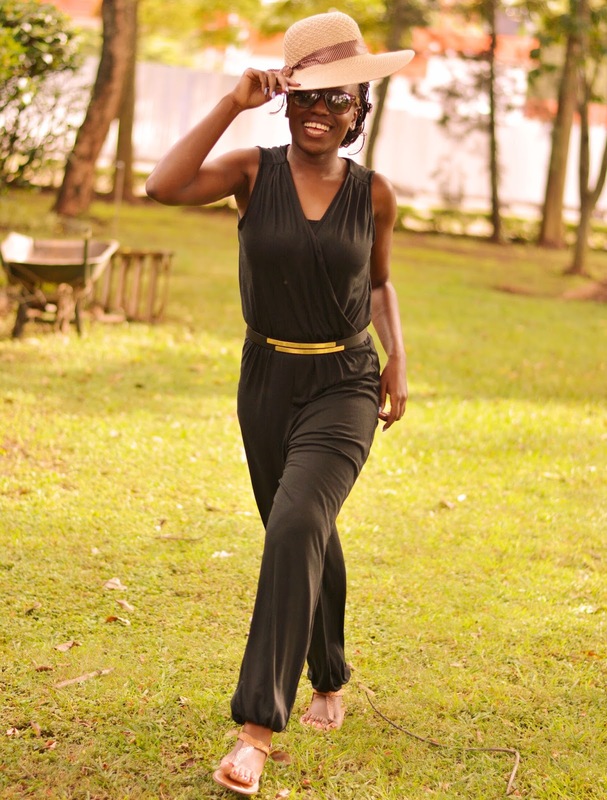 You look great in the jumpsuit, it's so versatile n can be worn in different ways...i like the belt too. Beautiful photos Linda! Love how vibrant you look. Aaah the jumpsuit...Le sigh... just gorge!